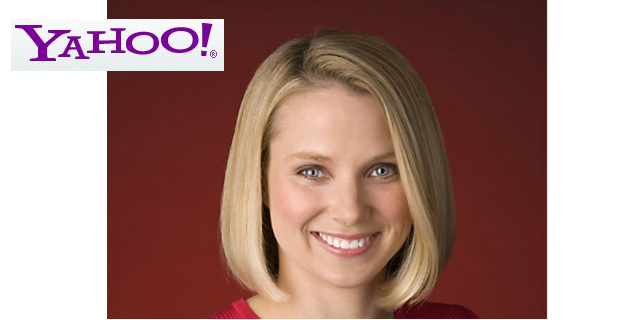 If you follow the tech news, you heard that Marissa Mayer just became CEO of Yahoo! The big question is what happens next, which products/services become a priority and what direction does Mayer take Yahoo. Their revenue is generated from three areas: Display, Search and Other. Display generates $2.1B or 43% of revenue. Search generates $1.8B in revenue or 37% of revenue. Other generates $970M in revenue or 20% of revenue. If you look at the revenue trends of these areas, search revenue is decreasing, other is decreasing but display is roughly consistent the last few years. It is not a surprise that search revenue is decreasing, they have been losing marketshare for many years, Yahoo is in third place when it come to search engine traffic, behind Google and Microsoft. Bring on a handful of professionals to engage the investor community, specifically to identify emerging startups that could be partnership opportunities and/or acquisition targets. These people would work with accelerators such as Y Combinator, Techstars, 500 Startups, etc. and early stage funds such at SV Angel, Lerer Ventures, 500 Startups, First Round Capital, True Ventures, etc.